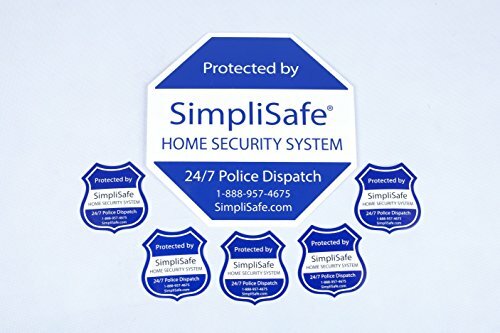 Product prices and availability are accurate as of 2019-04-12 02:29:27 EDT and are subject to change. Any price and availability information displayed on http://www.amazon.com/ at the time of purchase will apply to the purchase of this product. 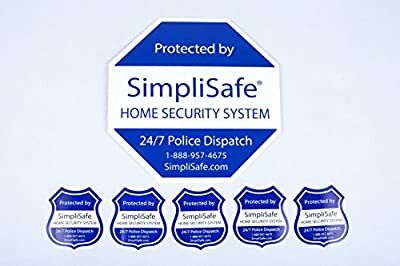 Make it loud and clear that you're protected with 24/7 Police Dispatch by placing a SimpliSafe yard sign outside your home. 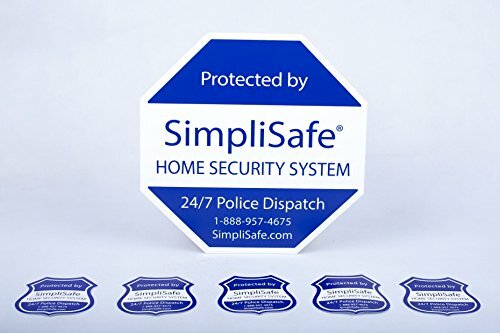 It measures 9"x 9" with all-weather adhesive pre-applied on the back.